There has been a lot of talk on local blogs about the fate of Life Cafe (review here) that has been in limbo for quite some time. A friend passed by yesterday at 9pm & the bar has been completely dismantled. If you’re still hankering for some of their food, there’s a location in Williamsburg. 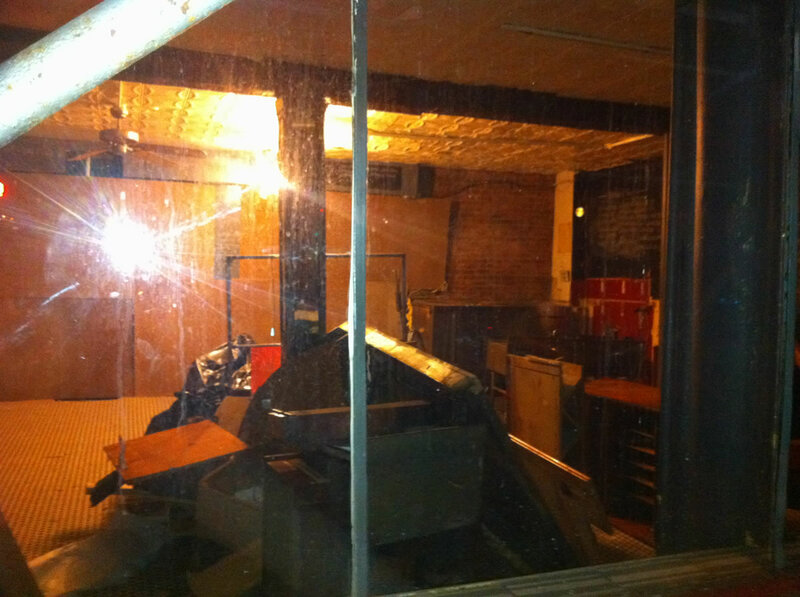 Update: EV Grieve reports that 9th Street Espresso will be taking over part of the space.